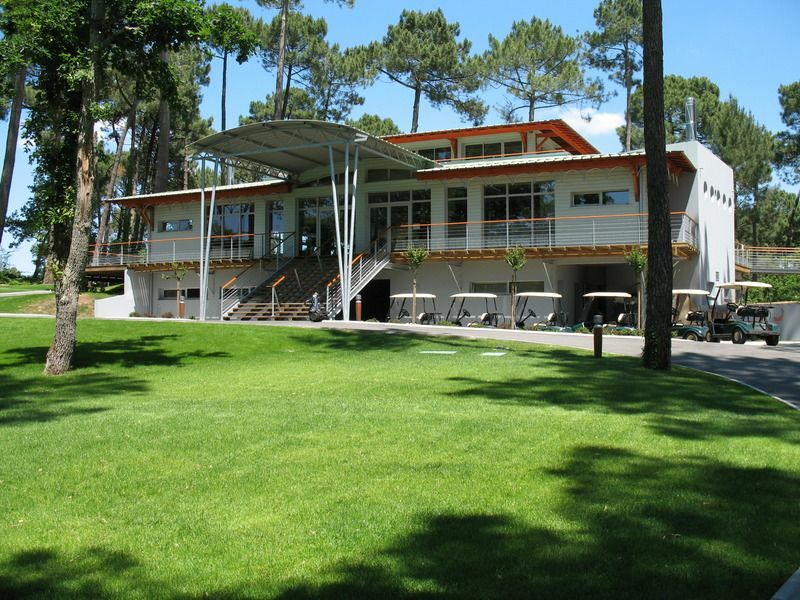 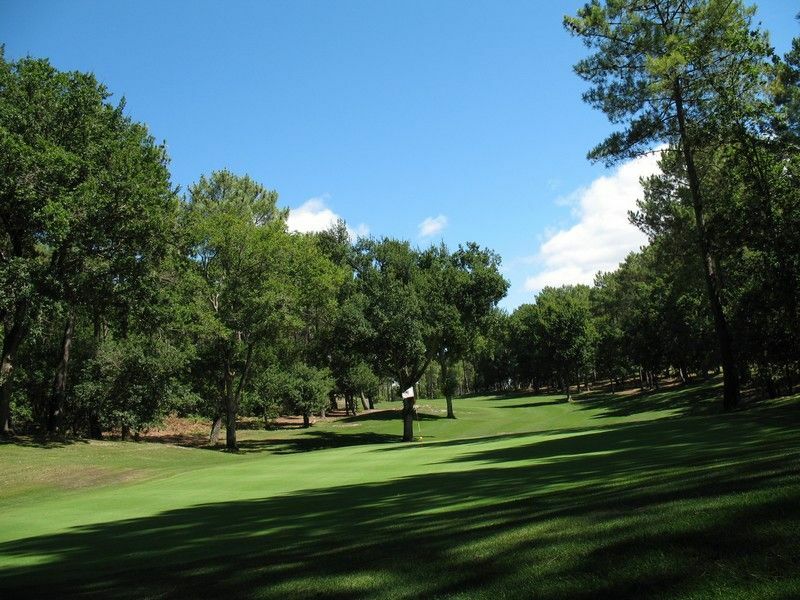 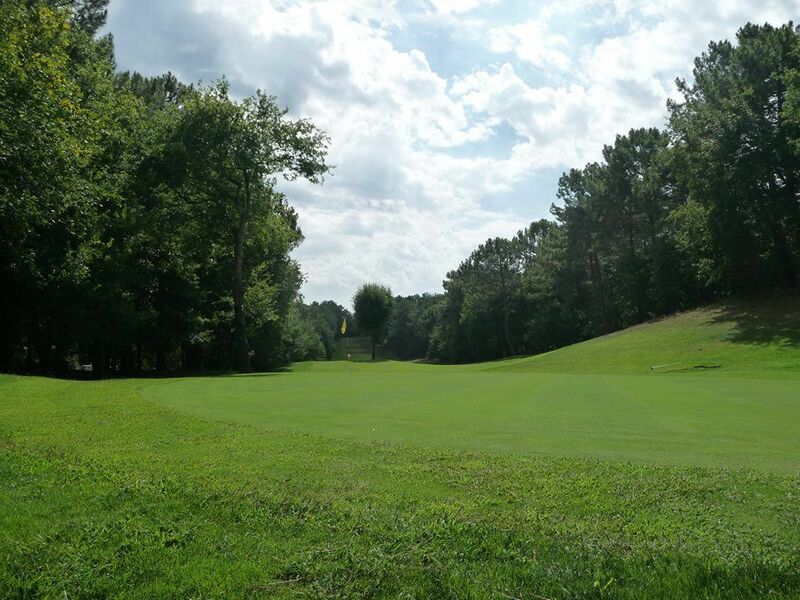 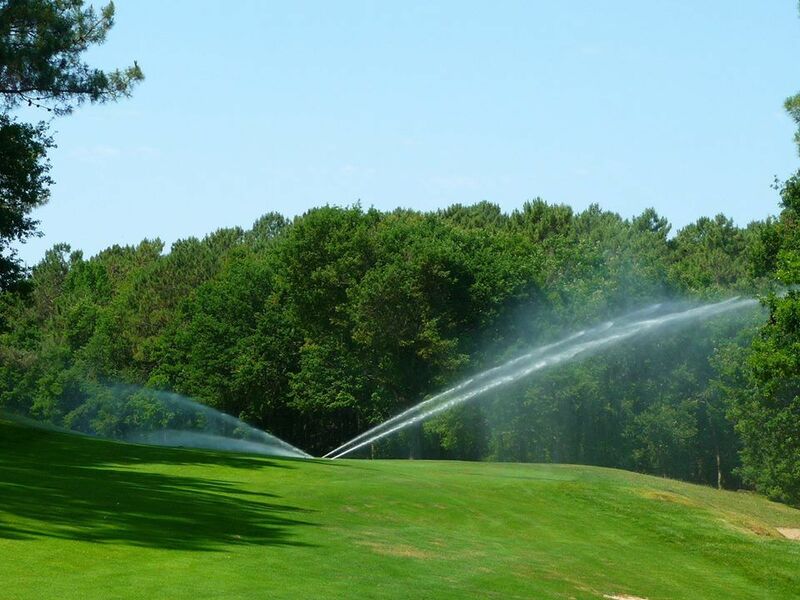 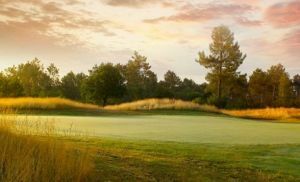 The 27-hole Biscarosse golf club blends deep in a pine grove in the Landes forest, a few feet away from a large lake and about 4.2mi from the village of Biscarosse. 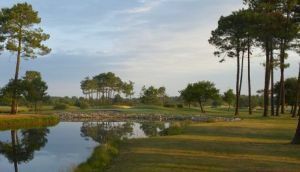 The 9-hole course of the “Lac” and the 18 holes of the “Forêt et l’Océan” roll on the fossil dunes of the ancient seashore: the sandy ground is one of the great appeals of the Biscarosse golf club. 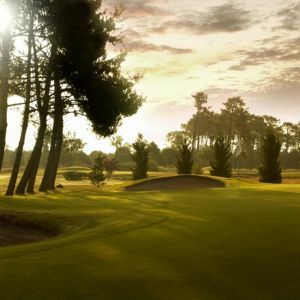 Short or long, the fairways scour the pine grove, scattered with srongly defended bunkers, raised mounds and greens which are sometimes deep: the move must be technical, accurate and persistent… for an even more beautiful game, appealing to golfers of all skill levels! 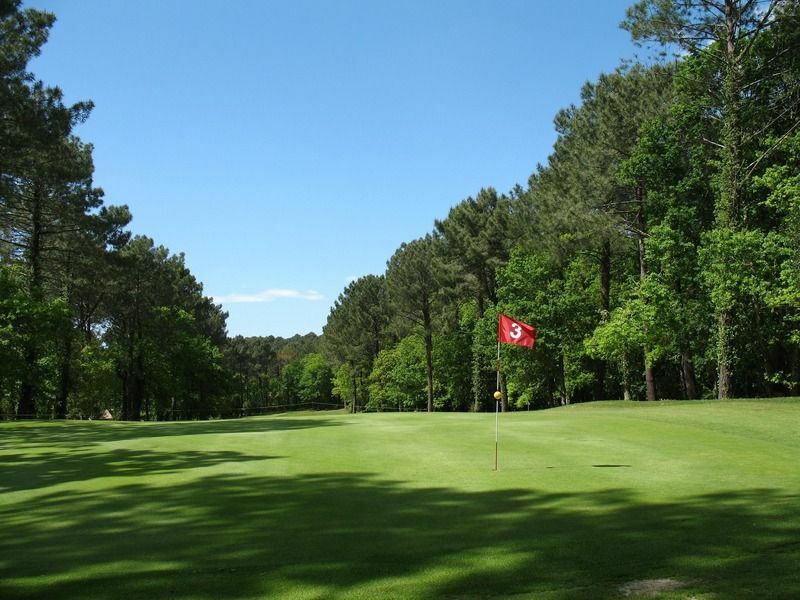 Golf de Biscarrosse - La Forêt et lOcéan - 18T is not yet in our pool of Golf Courses for orders.